What is the Scrap Metal Dealers Act 2013? 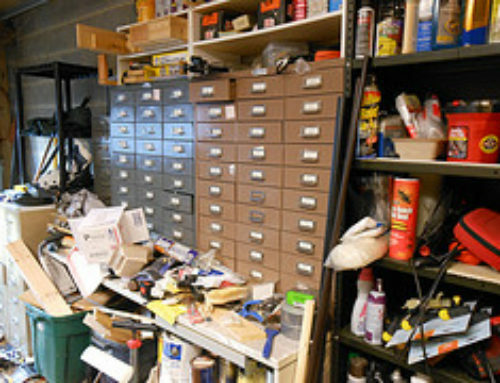 Home » What is the Scrap Metal Dealers Act 2013? From October 2013, an Act to amend the law relating to scrap metal dealers came into effect. 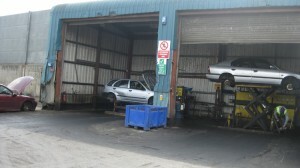 The Act requires those in the scrap metal trade to obtain a new, specific licence. We at Car Scrap Surrey have applied for ours! That’s why we thought we’d explore this important Act in a little more detail. 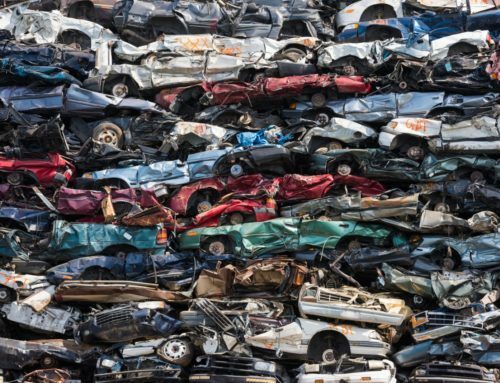 The Scrap Metal Dealers Act 2013 affects those in the scrap metal or vehicle dismantling industries. 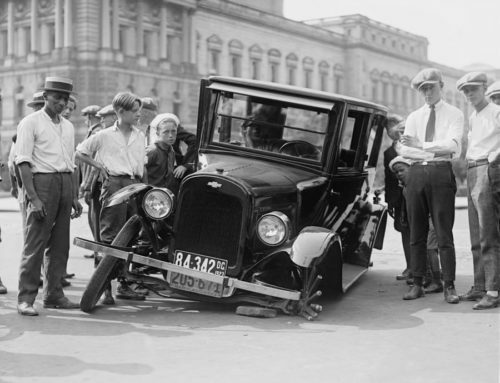 As a premier car scrapping company, that’s clearly why it applied to us!Other scrap yards and collectors will need to ensure they apply for theirs, too. The Scrap Metal Dealers Act 2013 repeals the Scrap Metal Dealers Act 1964, and Part 1 of the Vehicles (Crime) Act 2001. 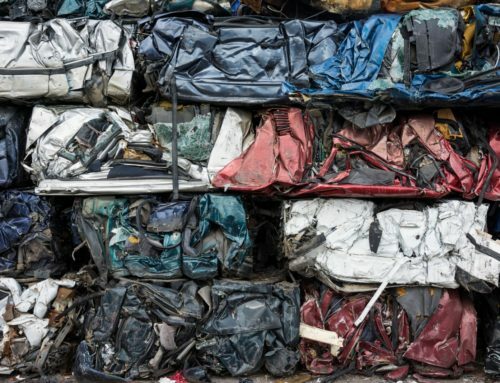 It establishes a new licensing regime for the scrap metal dealing and vehicle dismantling industries. A site licence – allowing the holder to carry on business at any given authorised site. A collector’s licence – allowing the holder to carry out door-to-door collections. 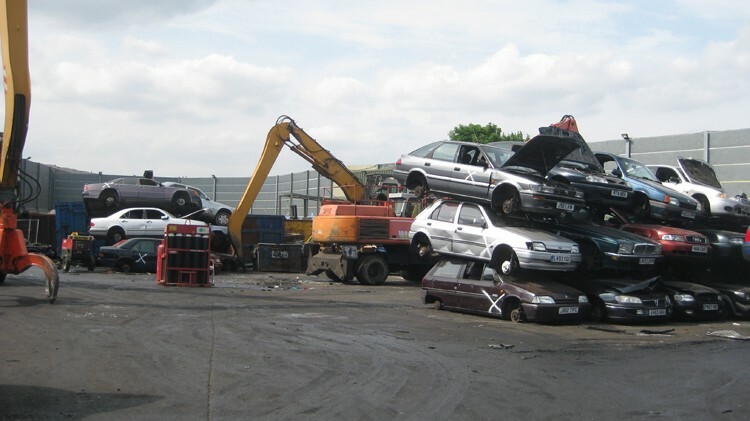 The Scrap Metal Dealers Act came into effect as of October 2013. Another key date to bear in mind is that from December 2013, it will be an offence to operate as a scrap metal dealer without the proper licence. You could face a fine as hefty at £5,000 without the appropriate licence. So make sure to get your admin in order. 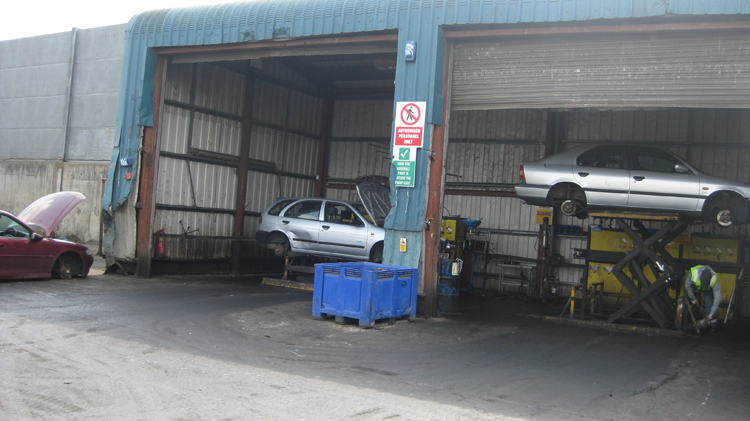 To enlist the professional services of a car scrapping company that’s completely up-to-date with important legal requirements, trust Car Scrap Surrey today. Get in touch with us on 020 8406 4181 and benefit from competitive rates for your scrap metal. If you recently sent off for a licence, let us know how the application process went. Follow and Tweet us on Twitter and tell us all about it! 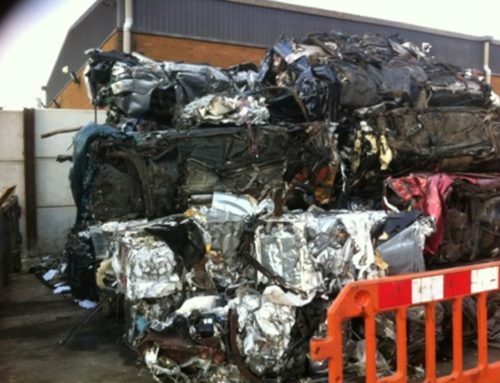 By Ricky Lee|October 31st, 2013|car scrapping|Comments Off on What is the Scrap Metal Dealers Act 2013?